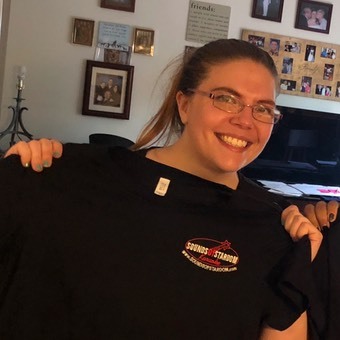 Amber is new to our team and is a welcome addition! Her great singing, ecclectic music knowledge and outgoing personality will add to your Sounds Of Stardom experience. 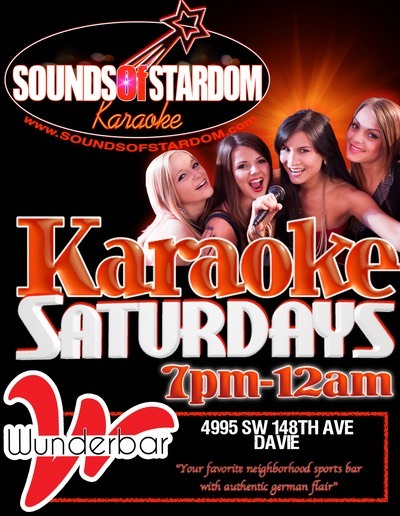 You can catch Amber hosting at Wunderbar in Davie every Saturday!